After a week of rumors and leaks, Hi-Rez Studios announced that SMITE, a 3rd-person MOBA, is officially coming to the Nintendo Switch. The announcement came during the company’s keynote at DreamHack Atlanta. The closed beta is set to become playable on January 24, 2019. 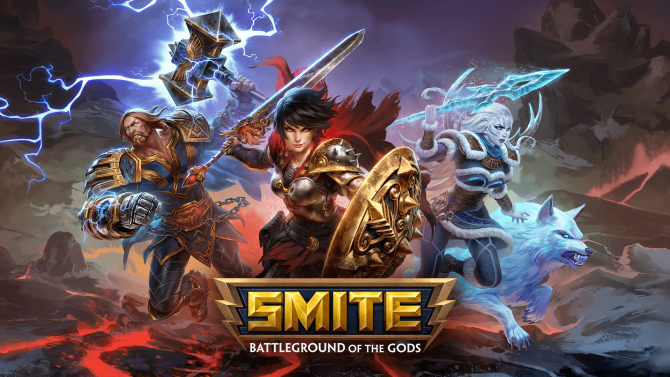 Players can take part in the closed beta by purchasing the SMITE Founder’s Pack on the Nintendo eShop. Purchasing the pack gives you access to all current and upcoming playable characters, 400 gems, Dashing Deceiver Loki and Dragon Empress Scylla. The Founder’s Pack will be available for pre-purchase on November 16. You can check out a trailer for the announcement below. 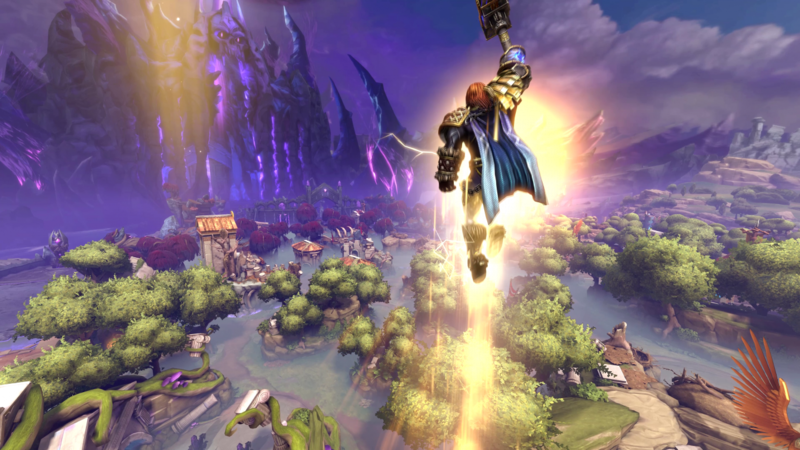 SMITE is also announcing cross-play and cross progression for 2019. 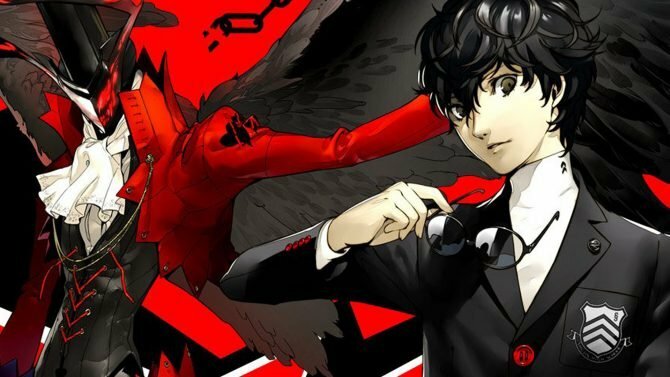 Players will be able to access everything they’ve unlocked in between PC, Xbox One, and Nintendo Switch. While the game is available on the PS4, there has been no mention of cross-play on Sony’s console. SMITE is set to be the hand-held hybrid’s second MOBA title after Arena of Valor. 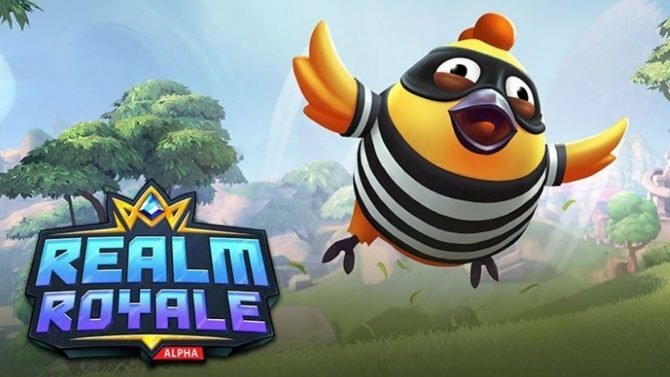 Free-to-play titles have done really well on Nintendo’s console and introducing another group of players has to potential to further expand Hi-Rez’s eSports scene. The introduction of cross-play should help players get into games faster. I spoke briefly with A.J. Walker, the Lead Designer on SMITE, who told me that cross-play would not be enabled in Ranked Conquest by default. Ranked will be separated by control scheme, meaning the Console League and PC League will still exist as separate entities.